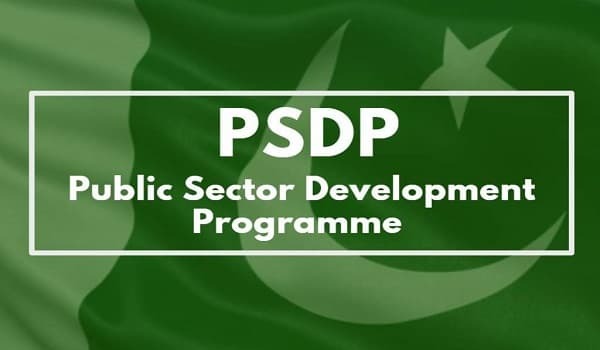 Islamabad: The government has released a sum of PKR 310.3 billion under its Public Sector Development Programme (PSDP) – a news source reported. However, the amount released does not cover development funds for the Commerce Division and the Inter-Provincial Coordination Division. This amount represents 46 percent of the total budgeted allocation, which stands at PKR 675 billion. Out of the PKR 310.3 billion figure, the executive has earmarked a sum of PKR 128 billion for the development projects of various ministries. The amount sanctioned (PKR 128 billion) is 44 percent of the total budgeted allocation earmarked for the development projects of various ministries, which stands at PKR 291.55 billion. An amount of PKR 123.618 billion against total budgeted allocation of PKR 185.62 has been released for various development projects of the National Highway Authority (NHA). Similarly, funds worth PKR 8.1 billion, against total budgeted allocation of PKR 28.065, have been earmarked for Pakistan Railways.